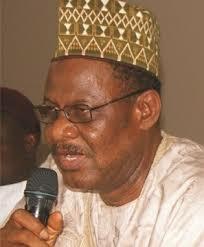 APC leadership insists Ishola Balogun Fulani-Led Exco in Kwara state Remains expelled – Royal Times of Nigeria. 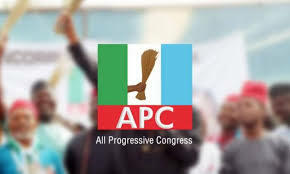 The national leadership of the All Progressives Congress (APC) says its decision to expel the Ishola Balogun Fulani-led executive in Kwara State has not changed. The APC National Publicity Secretary, Malam Lanre Issa-Onilu, said this explanation became necessary in view of widespread misinterpretations given to a judgement of an Ilorin High Court on Wednesday. Issa-Onilu said the decision to expel Ishola Balogun Fulani and others is well within the powers of the National Working Committee which investigated and deliberated on the anti-party activities of the sacked state executive. He said since direct primaries were used to elect party candidates for Kwara State, the State executives have no role to play in the primaries. Issa-Onilu added that only candidates that emerged from the direct primary exercise conducted by the NWC inaugurated committee was submitted to the Independent National Electoral Commission (INEC). He said these candidates remain the authentic flagbearers of the APC. The APC urged the good people of Kwara State and party members to remain unrelenting in their collective movement towards total liberation of the state, stating that the “o to ge” train is on course and has full endorsement of the National Working Committee of the party. faction was illegal, null and void.